Sparks fly when basketball jock Troy and brainy girl Gabriella meet and duet during a karaoke contest over winter break, but they stun the school when both decide to audition for the spring musical. Queen drama bee Sharpay and her twin brother Ryan have always been top dogs in the musical programs, but will the unlikely duo of Troy and Gabriella dethrone their reign? 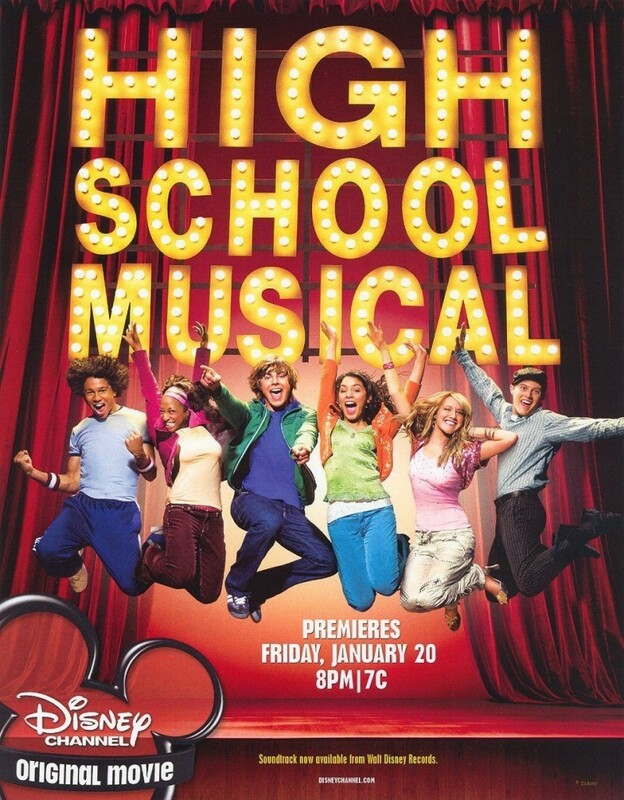 The wildly popular Disney original "High School Musical" is a charming love story with contagious tunes to entertain music lovers of all ages.